best burgers on the planet... and then some! Gourmet burgers and fries. Frosty milkshakes. Local beers and wine… and plenty of surprises. For any appetite and any occasion, Ruby’s is Seaside’s go-to choice for food and fun. 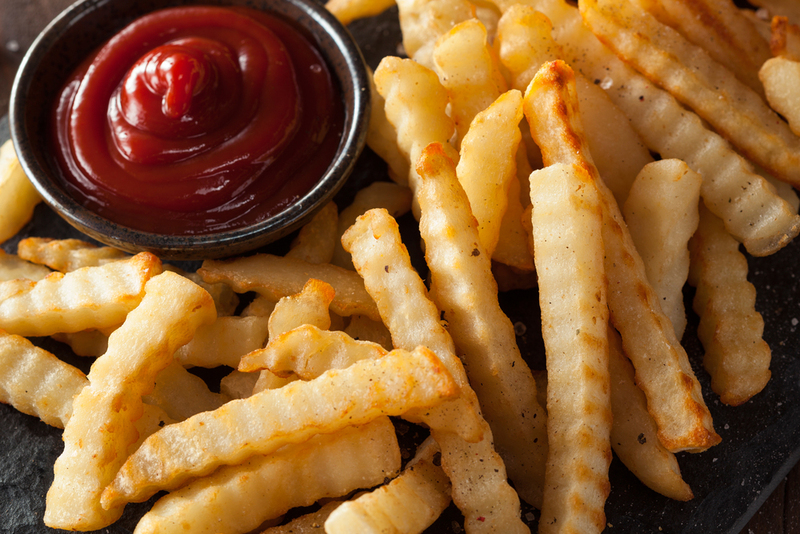 It starts with the kind of luscious juicy burgers you’ve always loved, plus crispy fries, creamy shakes, and hot dogs. 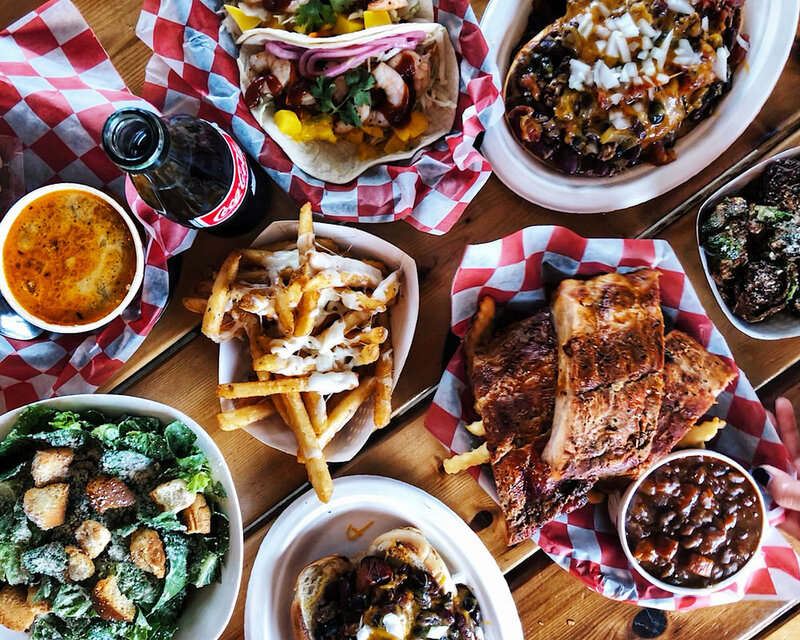 But then things get even more interesting, with signature salads, barbecue shrimp tacos, chili, chowder, and other specialty items that take Ruby’s way beyond the typical burger joint. fill-up, or a great family dinner. Sun-Mon 11 a.m. - 8 p.m.
Thur 11 a.m. - 8 p.m.
Fri-Sat 11 a.m. - 9 p.m.
HOODIES, T-SHIRTS & CAPS - Wear your Ruby's pride for all to see. This is fashion in the best of taste. 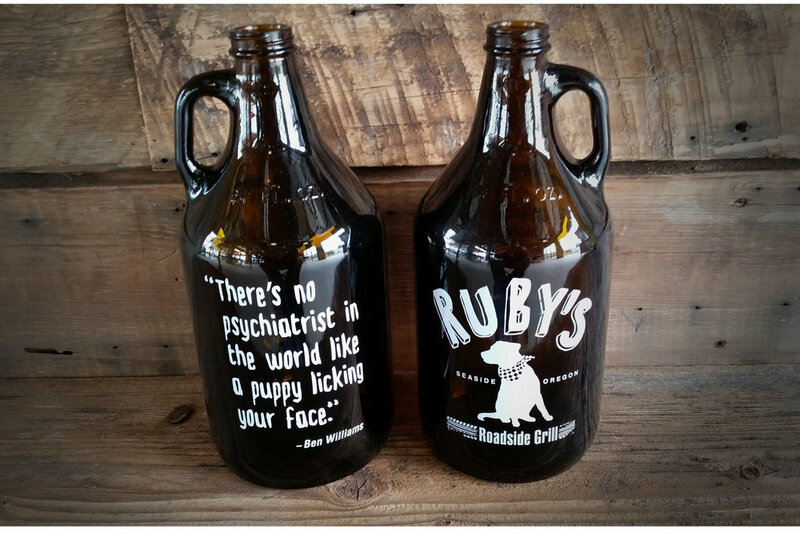 PINT GLASSES, MUGS & GROWLERS - Quench any thirst in style with our quotable glassware. The ultimate gift for any burger lover... and one size truly fits all. Sun-Mon 11 a.m. - 8 p.m. Tue-Wed Closed Thur 11 a.m. - 8 p.m.